Why confine yourself to a standard Christmas tree, when there are so many creative alternatives to copy and add your unique sparkly style to. 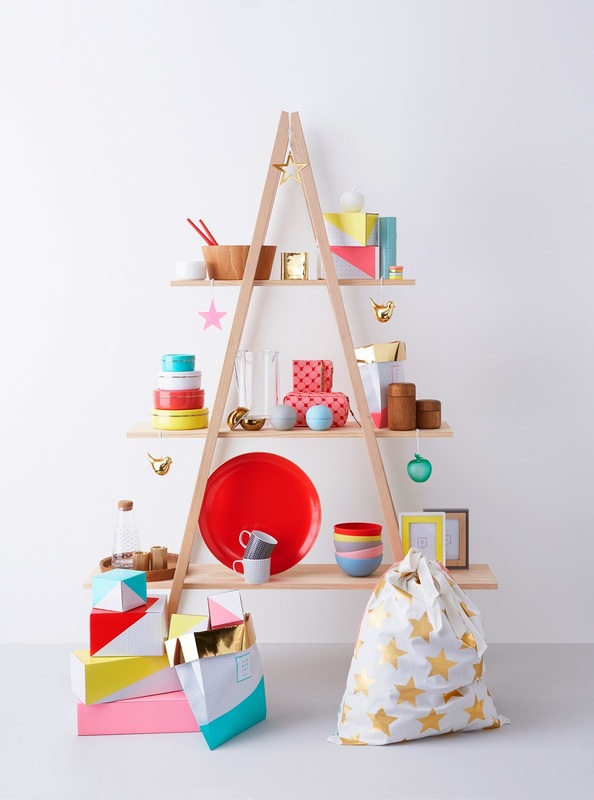 Take a leaf out of Country Road's book or cool ideas and purchase an A-frame ladder and a few shelves to simulate a Chrissy tree. It will look great all season long, especially if you want to keep your decorative display out on show long after St Nick’s been down the chimney.